The Sand Surfer is a state of the art performance terrain board. 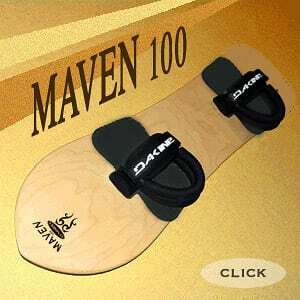 It has a feel very similar to surfing and maneuvers like no other board on sand. The Venomous ‘Decade‘ binding and ‘Waffle‘ foot pads come standard on this amazing sandboard for comfort and control of possibly the best performing terrain board in the world. But all components are upgradeable to suit your style of ride. For slalom racing or trail runs the Sand Surfer has proven to be the dominant sandboard time and time again. Yet the turned up tail allows the Sand Surfer to actually ride switch lending an additional riding aspect to this incredible board design. The Sand Surfer comes standard with a clear poly coated natural wood deck but graphics, solid color tones as well as full custom design are available as upgrades! 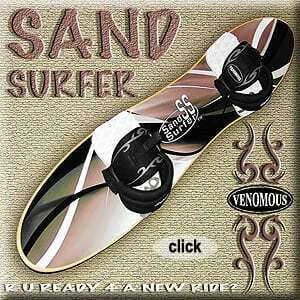 Category: Sandboards Tags: Decade foot straps, sand surfer, sandboards, Sandboards for sale, Venomous Brand: Venomous. 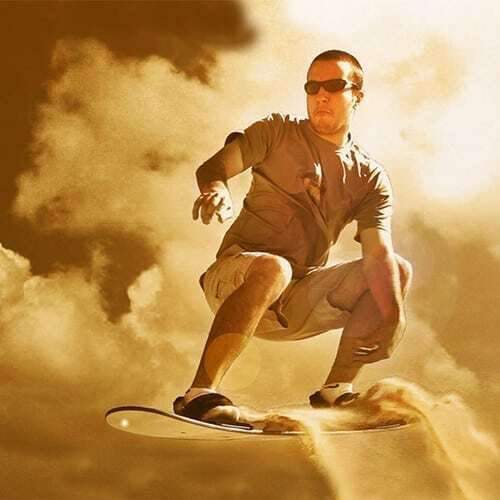 The Venomous Sand Surfer terrain sandboard is a state of the art performance board. Runs on the Sand Surfer have a feel similar to surfing. This sandboard approaches the sand as a liquid as sand certainly does have properties similar to water. 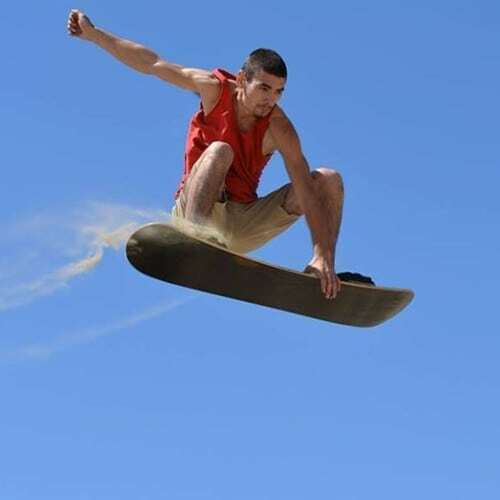 The sandboard maneuvers like no other board on sand, tight and fast! 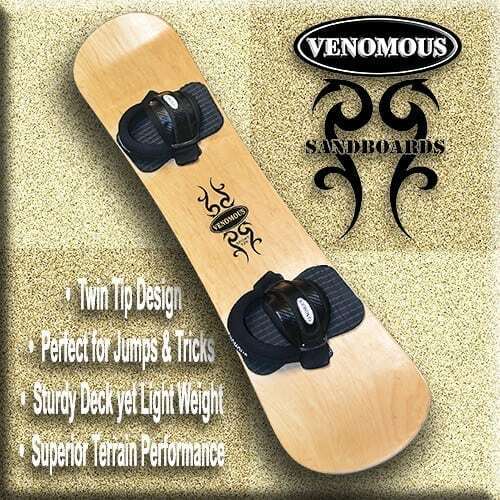 With a more progressive board design it’s no surprise that Venomous Sandboards continue to lead the world! The Sand Surfer comes standard with a clear poly coated natural hard wood deck, ‘Decade’ foot straps, ‘Waffle‘ foot pads and our special ‘Taper III’ heel straps. 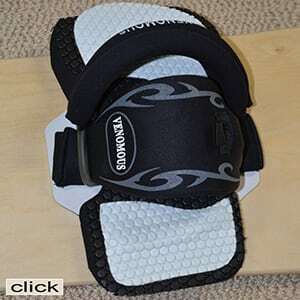 This combination adds comfort and control to possibly the best performing terrain sandboard in the world today. 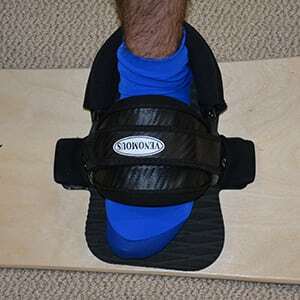 The binding system is adjustable to varying foot sizes and is easily set to right footed or left footed stance is just seconds. American hardwood ply in our special combination pressed gives this sandboard ‘pop’ and flex when jumping and landing. For those riders who love slalom racing or trail runs this Sand Surfer sandboard is the dominant performer time and time again. Yet the turned up tail allow the Sand Surfer to actually ride switch lending an additional riding aspect to this incredible board design. The Sand Surfer is also excellent for spinning tricks. Sand Surfers come standard with a clear poly coated natural wood finish or upgradable full deck graphics. 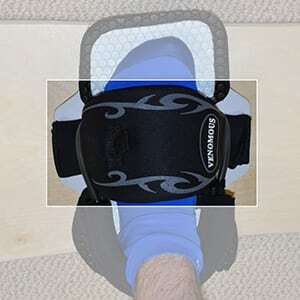 You can choose to upgrade to Diamond Slalom foot pads for a faster reaction or foot beds for jumping . The Sand Surfer is complete with binding set and ready to ‘fly’ and comes with complementary Dr.Dune’s Speed Wax Nugs. 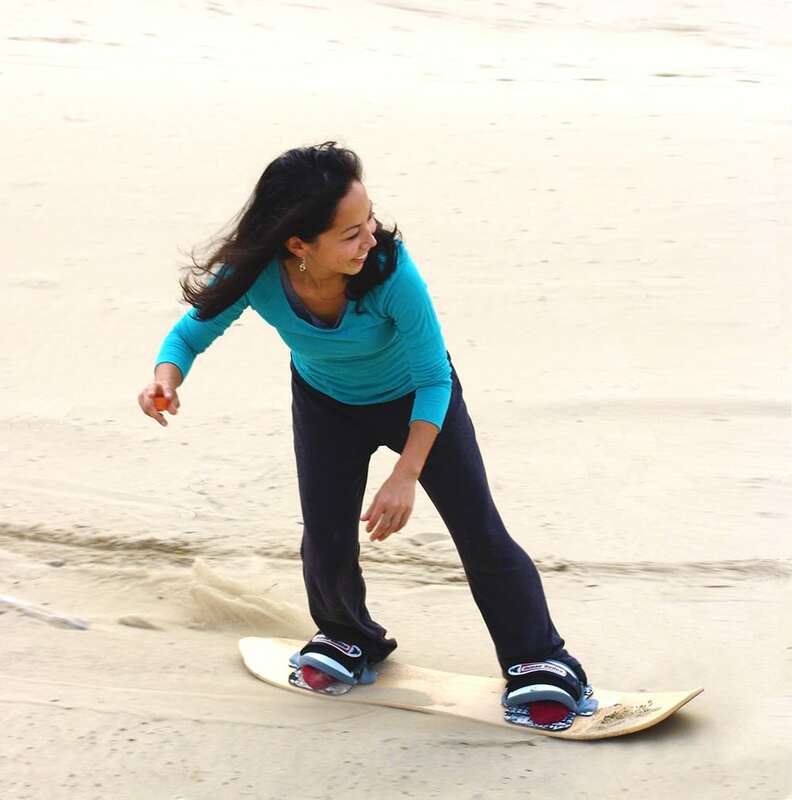 Although the Sand Surfer is built for enhanced maneuverability it holds the current Oregon state speed record as well. If you’re a snowboarder, skater or surfer you’re going to love sandboarding and the Venomous Sand Surfer may very well be the board you love the most!